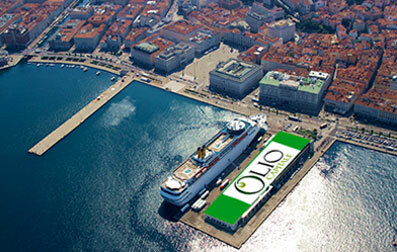 15-18 March 2019 will take place in Trieste, Italy, 13th Olio Capitale expo: the most important exhibition fully dedicated to top quality extra-virgin olive oil. 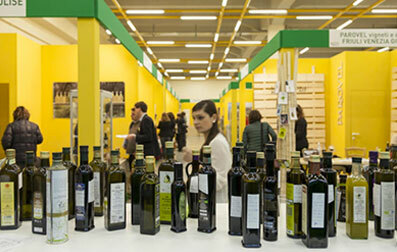 Hundreds extra virgin olive oil producers from all Italian territories on show in Trieste as well as Croatia and Greece. Professional visitors from 25 countries. The expo takes place in the Trieste’s Stazione Marittima, in the center of the city, along the sea shore. Because under one roof the expo presents hundreds of labels of the best extra-virgin olive oils without any other food product to divert the attention. Because, attracting a selected public, Olio Capitale gives great networking opportunities.Because it gives the chance to learn something more through meetings, talk shows, cooking classes, guided tasting sessions. Professional visitors can find at Olio Capitale new olive oil suppliers and unique productions. Olio Capitale is the first appointment of the year to taste and choose the new olive oils. Discover new reasons to visit Olio Capitale and useful information to arrange your visit in the best possible way. Find the programme of events, exhibitors, pre-registration opportunities/reduced entry fees. 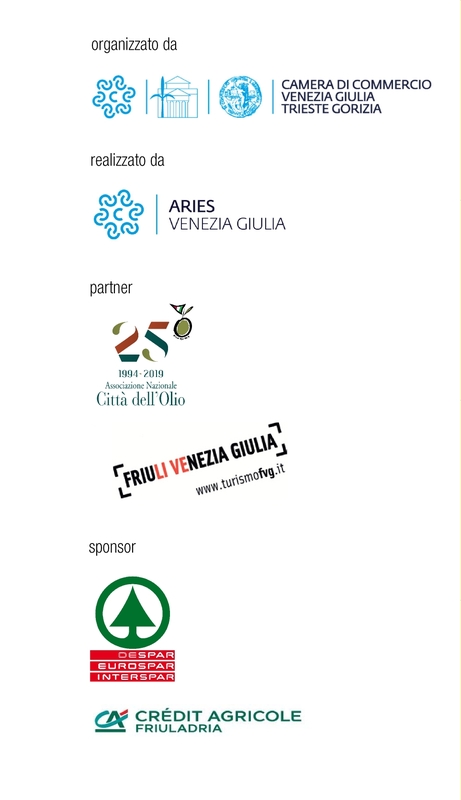 This section is dedicated to all companies, producer consortia and institutions wishing to take part to the most important exhibition entirely dedicated to the extra virgin olive oil sector. Find all information and documents to exhibit at Olio Capitale. 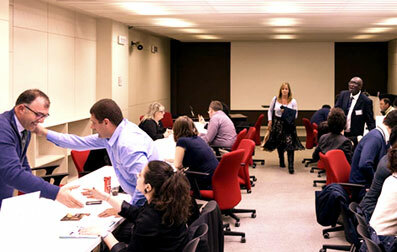 Find all press releases, the latest updates on the exhibition, the sector and participating companies. Photos, videos and web banners available. Collaborating media partners.